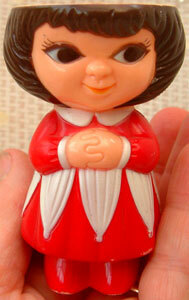 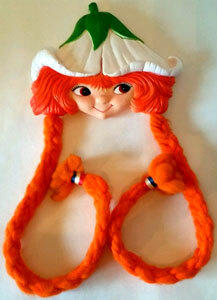 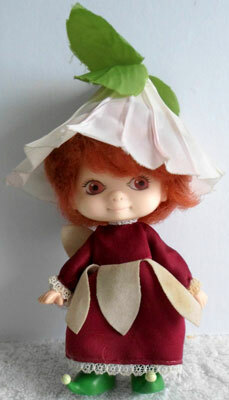 "A doll to fall in love with." 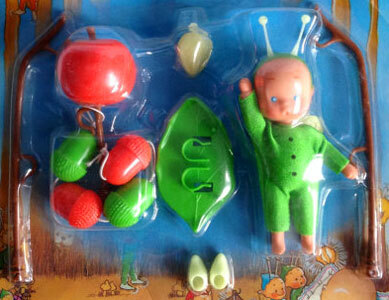 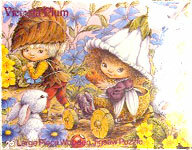 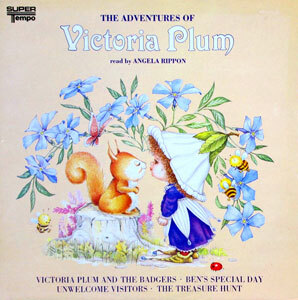 Victoria Plum started life in the early 1980's as a large series of illustrated story books by the well know English TV journalist Angela Rippon. 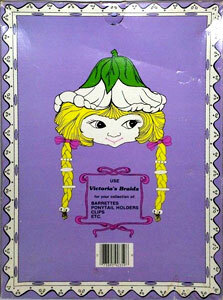 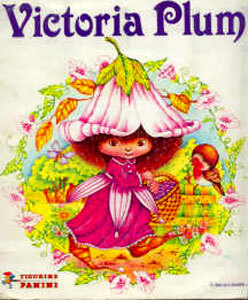 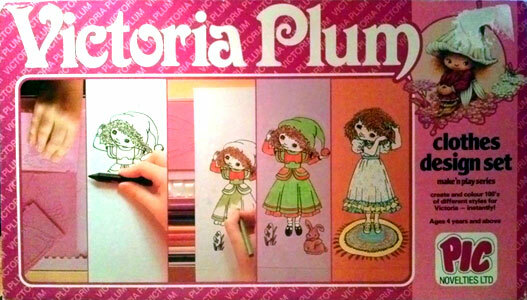 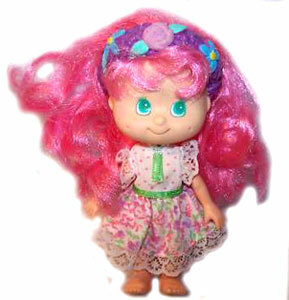 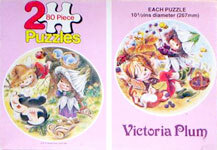 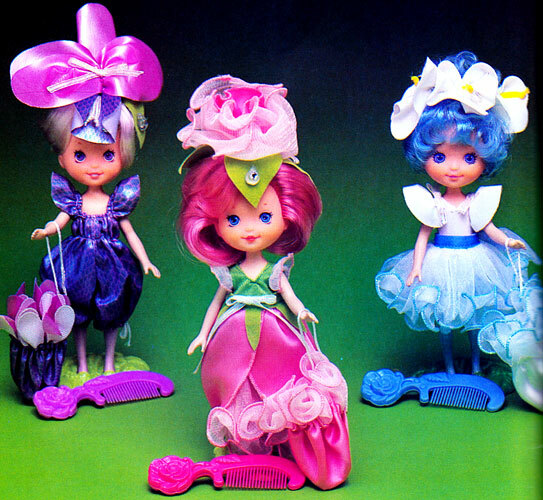 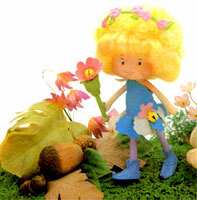 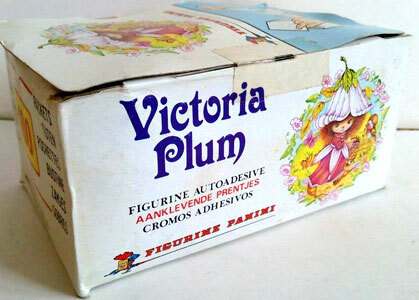 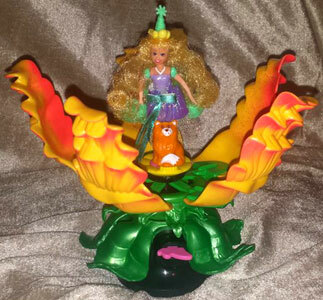 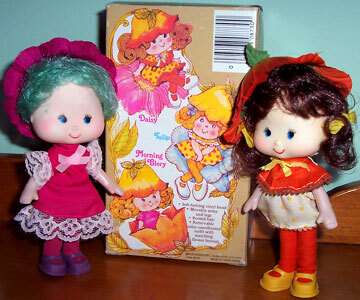 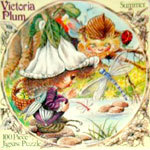 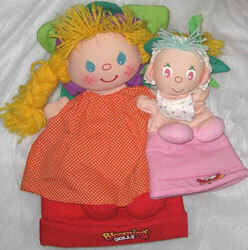 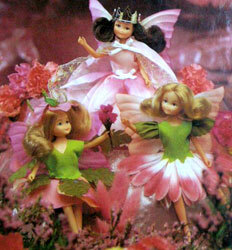 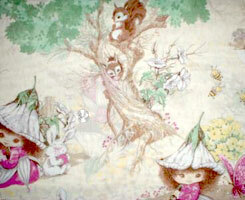 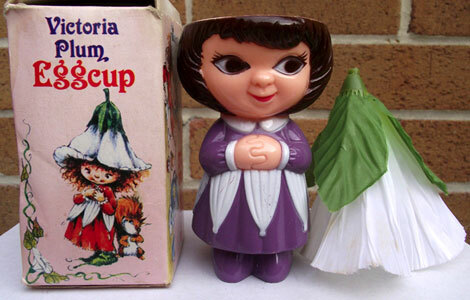 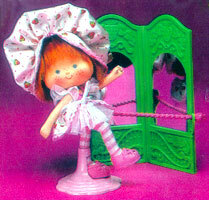 The main character of Victoria Plum was then merchandised as dolls (by Telitoy & Dakin), along with puzzles, fabric and several other items. 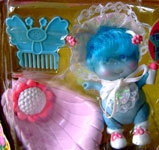 Images on this page thanks to Rosie or found on eBay , with thanks to various sellers including carbootcollectors , redginghamcottage , sparklesandstring , christoszag2 , deathhead69 & amybchr09 ! 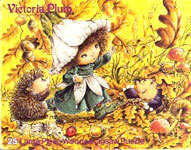 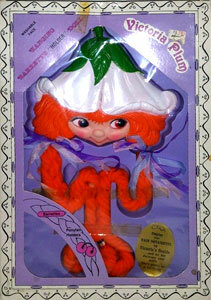 View all Victoria Plum on eBay.com or eBay.co.uk! 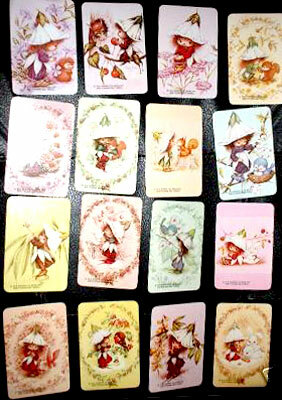 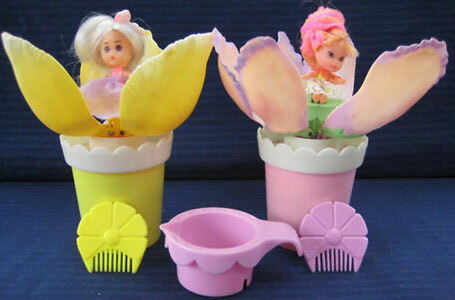 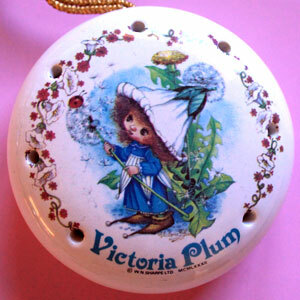 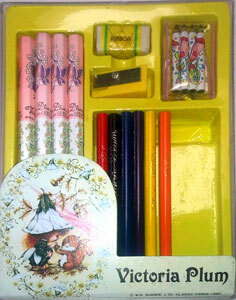 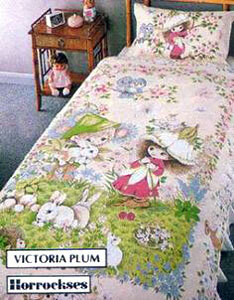 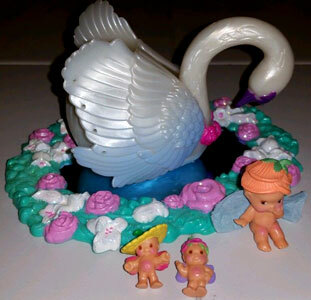 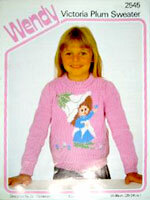 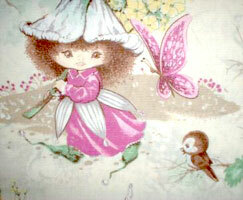 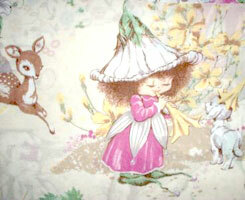 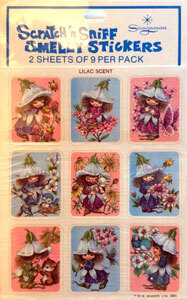 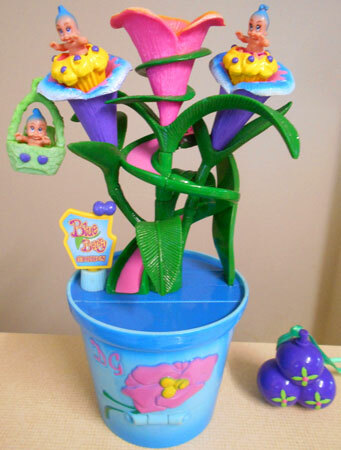 There was quite a few Victoria Plum items produced to go alongside the books.